David Gilmour and Nick Mason, surviving members of Pink Floyd, have assembled a compilation of studio outtakes from the Division Bell sessions from twenty years ago, and are releasing it as a new album called The Endless River. Roger Waters, as ever, wants to have no part of it. This entire exercise can be looked at as a cash grab, but that would be a ludicrous surmise for these fat cheshire cats. The more likely possibility is that this provides the two an opportunity to offer a tribute to two fallen members – Syd Barret and Richard Wright have both died in the last ten years – and as a final goodbye to their fans and the world at large (because they’re all about to soon drop dead anyway). Regardless of the quality of this new venture, it is a good time to take stock of this legendary band and how they may have influenced heavy metal over time. 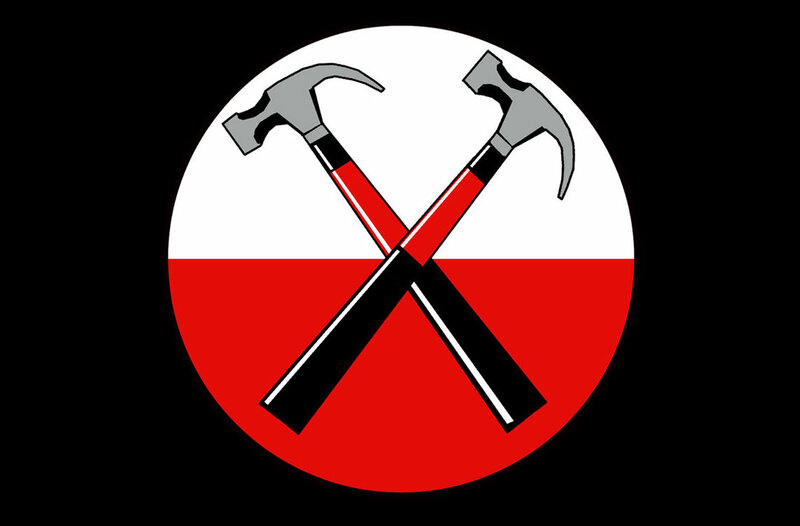 Most heavy metal listeners display a grudging respect, if not outright admiration, for the message that Pink Floyd have tried communicating through their music. Which is an anomaly worth studying of itself because on the surface, Pink Floyd‘s music couldn’t be more different from heavy metal. Over the years, Pink Floyd have utilized styles as varied as British folk, 60s pop, reggae, acid jazz, electronica, blues, experimental noise, funk,and AOR in the service of their singular, fiercely individualistic vision. Heavy metal on the other hand tends to frown upon such bold exploration, evolving as it did as an anti-reaction to the gratuitousness of much of the music from Pink Floyd‘s era. The world was not a very nice place to live in after all, the summer of love turned out to be a false dawn, and heavy metal came tearing in through the rainbow with a much needed reality check. Why then do heavy metal fans and musicians identify with the band? It is undeniable that metal bands as diverse as Queensryche, Tiamat, Burzum, and Nokturnal Mortum have embraced and adopted various aspects from the Pink Floyd canon. Minimalism that is unexpectedly used to brush larger than life, cosmic panoramas, the idea of a truly cohesive concept album set to music, and David Gilmour’s sparse, always impeccable taste in phrasing and placement, are all features that one is bound to run into in some form or the other while listening to heavy metal. But it isn’t as if Pink Floyd never ran afoul of the excesses of rock music that punk and heavy metal retaliated against. The band has dabbled in overwrought artistic self importance from time to time, no doubt, but at its core was a genuine talent for transferring a fertile, and more often than not somewhat nightmarish, imagination to music form. Like the infamous opening scene in David Lynch’s Blue Velvet where the camera pans from an idyllic summertime setting in American suburbia to something altogether more unpleasant just beneath the grass, even the most pastoral sounds conceived by the band usually concealed the hint of something darker under the surface. Be it the ultra-sensitive mind on the verge of total breakdown in the midst of flashing strobe lights, the young rebellious streak against authority that almost always comes to terms with its impotency, finally growing resigned to a life of drudgery in the service of far more resourceful powers, or the alienation between man and man that is the ultimate hallmark of a rapidly advancing technological age, Pink Floyd have provided constant reminders to an increasingly apathetic world that something just isn’t right. But while Pink Floyd‘s music can be solipsistic to a fault, there is no self-pity in it. It is an almost clinically sterile reflection on the overwhelming banality of middle class life and the dynamics of interpersonal relationships that arise and die within it. It also regularly evokes a bittersweet, futile longing for simpler times when the world put store in such things as honour and ideals. The latter, especially, is one of the defining ideological traits of heavy metal. While the methods employed by the two to realize their ambitions may be vastly different and though heavy metal may not choose to dwell on the same sense of defeatism as Pink Floyd, instead preferring to punch, kick, and scream its way out of a bad situation, it shares the same mindspace, daring to dream big and against the grain. Is it any surprise then that both Pink Floyd and innumerable heavy metal bands have been called pretentious by critics?